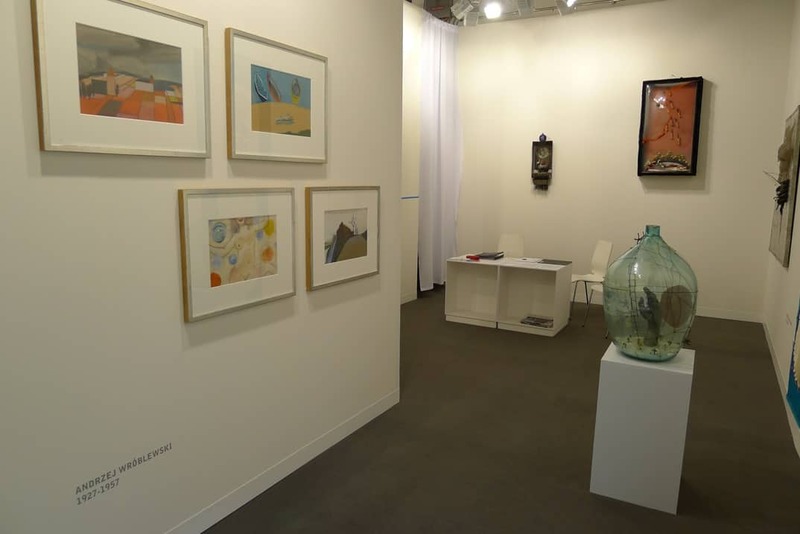 A considerable number of art fairs take place every year. There are the prestigious events, which draw an international audience, and the less significant fairs, important only locally and only for the circles in which they take place. 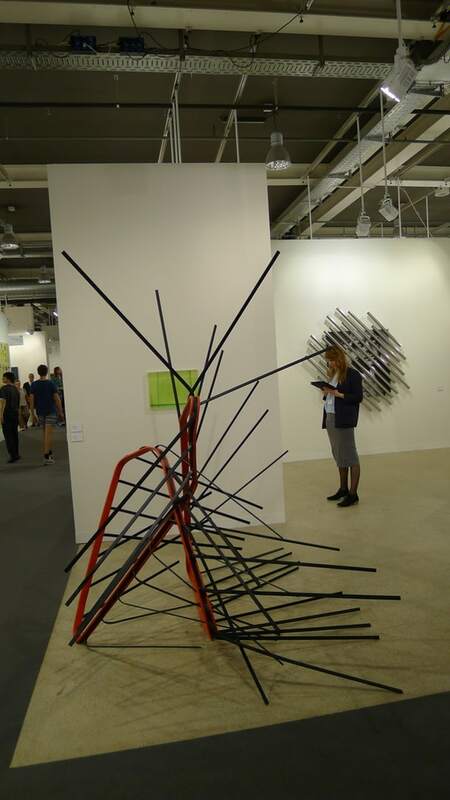 The recently concluded Art Basel fairs, which draw the most important galleries and collectors every year, remain at the forefront and are considered the most important event of that type in the world. Compared with the previous years, the number of Polish galleries decreased this year. 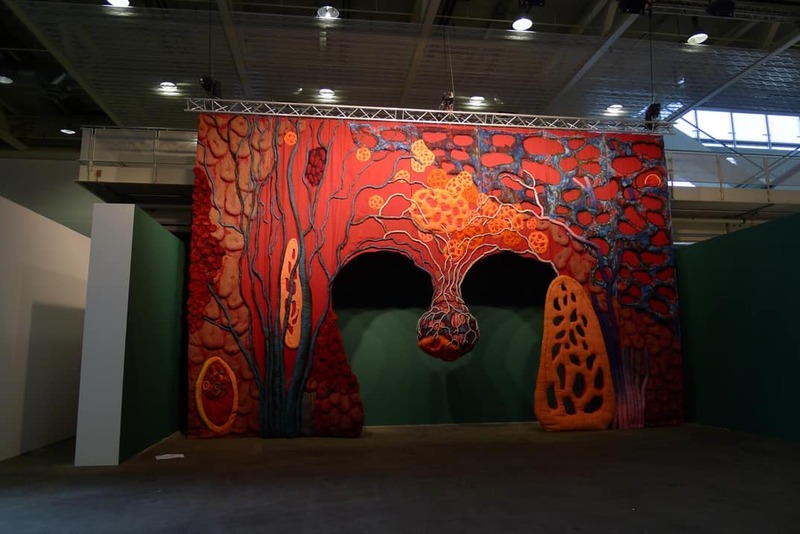 After the “outpour” of Polish exhibitors in 2011, when we had four galleries, last year only three participated. 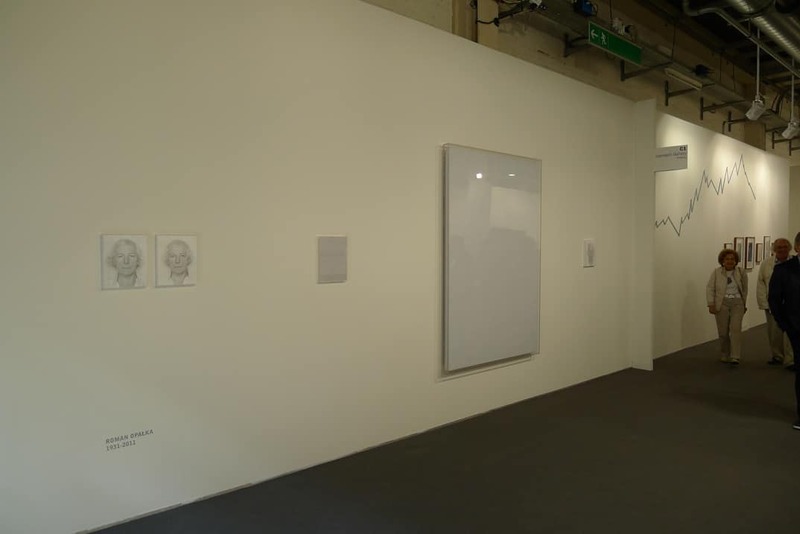 While this year only the regulars were present – Starmach Gallery and Foksal Gallery Foundation. 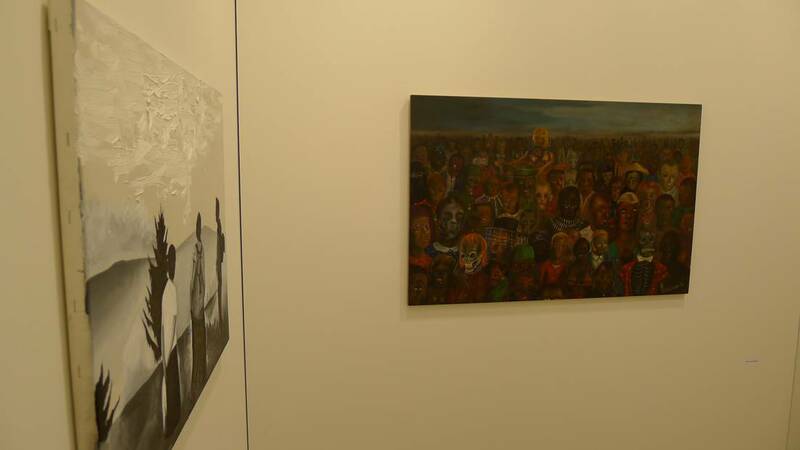 Starmach Gallery from Cracow exhibited for the 11th time in the Art Galleries section. Like in the previous years, their stand was very aesthetic and represented a very high level. The gallery is known for exhibiting classics of Polish Art, names renowned in Poland and abroad. 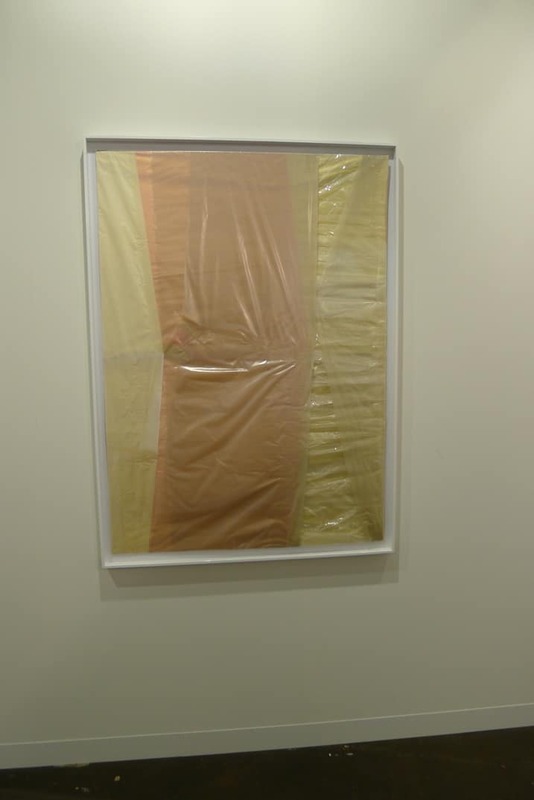 This year, however, we had the chance to appreciate a slightly different take on the subject (the gallery is mostly known to present geometric abstraction and its main representative, Henryk Stażewski, whose works were not exhibited this year). This year’s stand had a more oneiric character. Works by Alina Szapocznikow and Władysław Hasior constituted the baulk of the exhibition. Apart from Szapocznikow’s drawings and monotypes from 1960, two objects were exhibited. 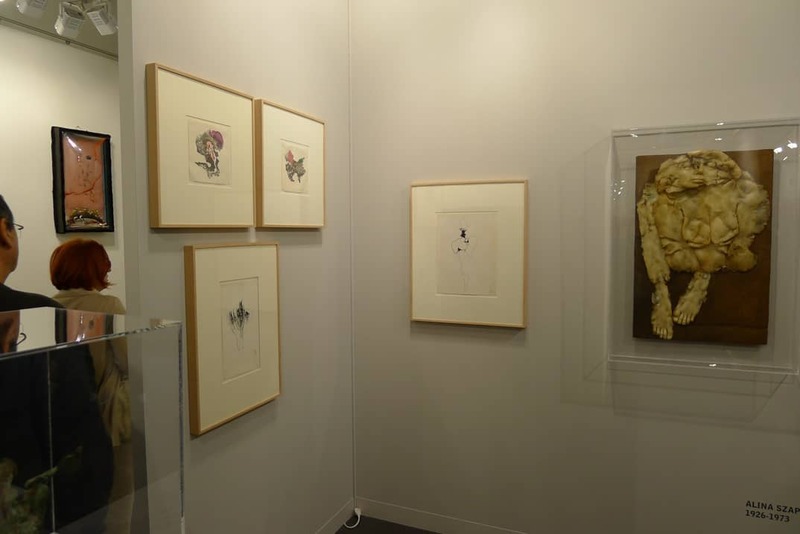 The “star” of the stand, however, was her work from 1971 which comes from her last, artistically recapitulative cycle entitled “Self-portrait – Herbarium” (Pol. “Autoportret – Zielnik”), an uncommonly dramatic polyester cast of her son’s body. 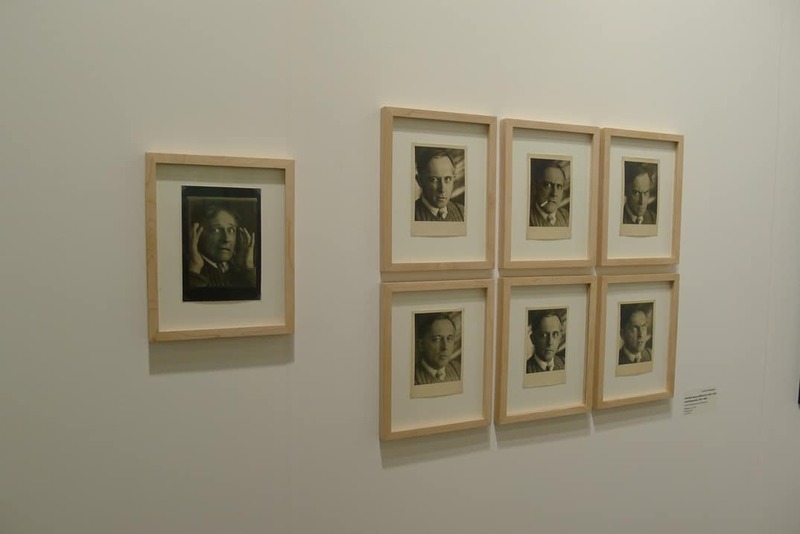 A similar trace of the unrelenting passage of time could be fund in Roman Opałka’s artwork – the so called counted works – which he has been creating since 1965, to which photographs and “counted” works on paper are attached. 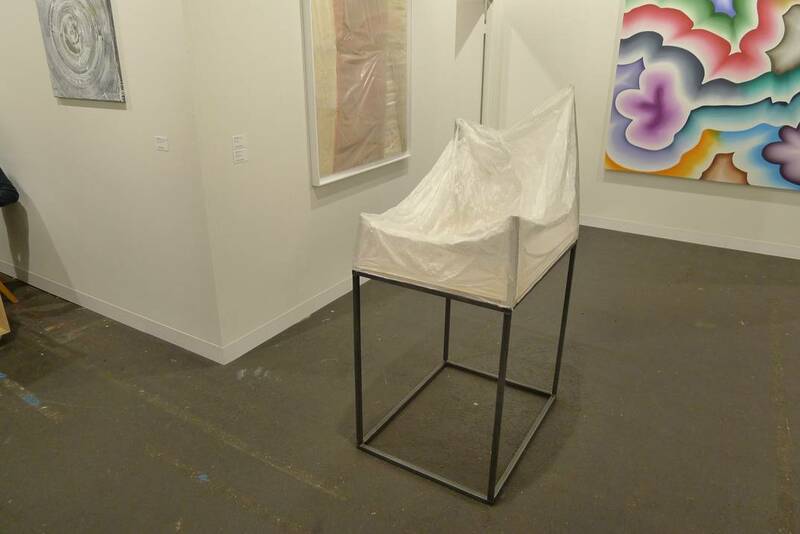 The whole stand was complemented by Edward Krasiński’s interventions and Andrzej Wróblewski’s works on paper. 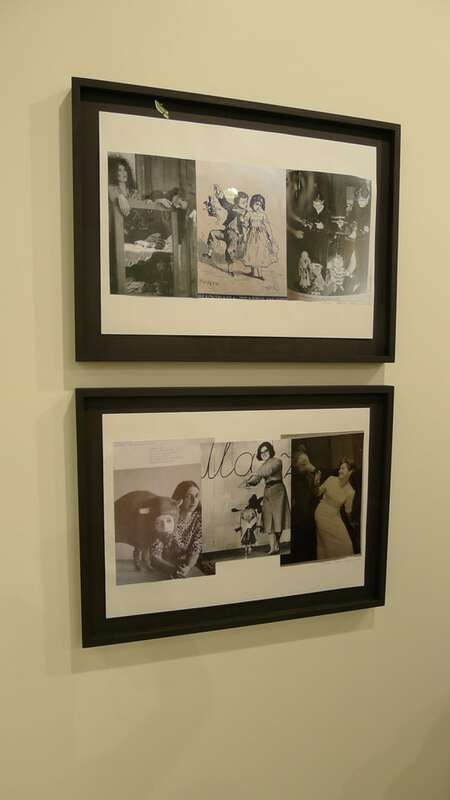 The stand of Foksal Gallery Foundation, which could be found on the upper floor, presented artists from a younger generation, who enjoy a well grounded position on the art market. 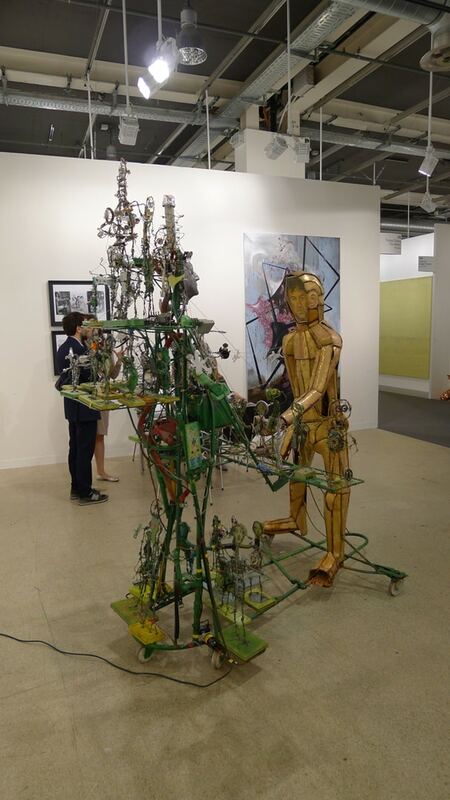 The viewer’s attention is immediately arrested by the very complex installation by Paweł Althamer. The installation by Robert Kuśmirowski was also quite impressive. 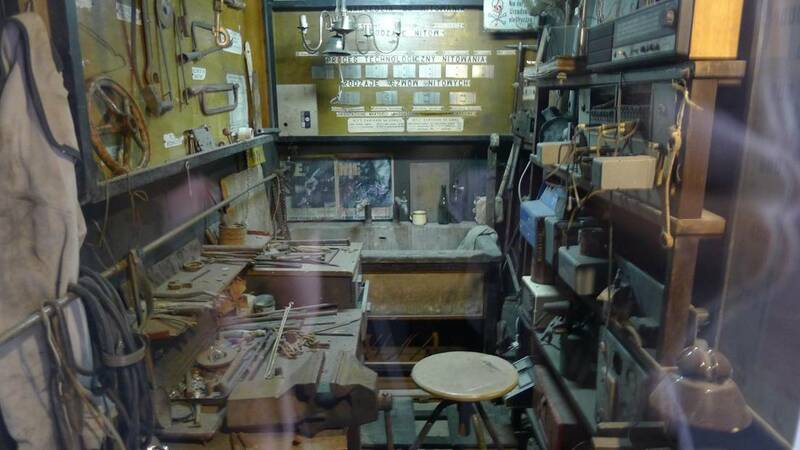 It was arranged in a partitioned-off space inspired by an old locksmith’s workshop. 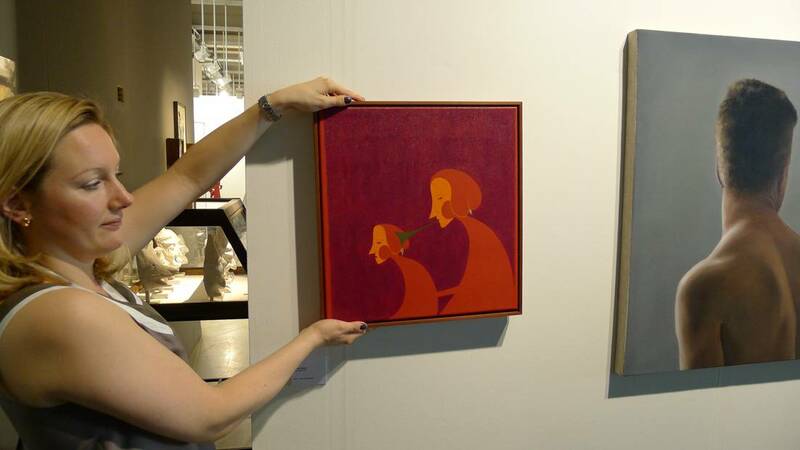 The stand would not be complete without the Foundaton’s co-operators: Paulina Ołowska, who presented two collages, works by Wilhelm Sasnal, a painting by Piotr Janas, or the surrealistic works by Jakub Julian Ziółkowski. 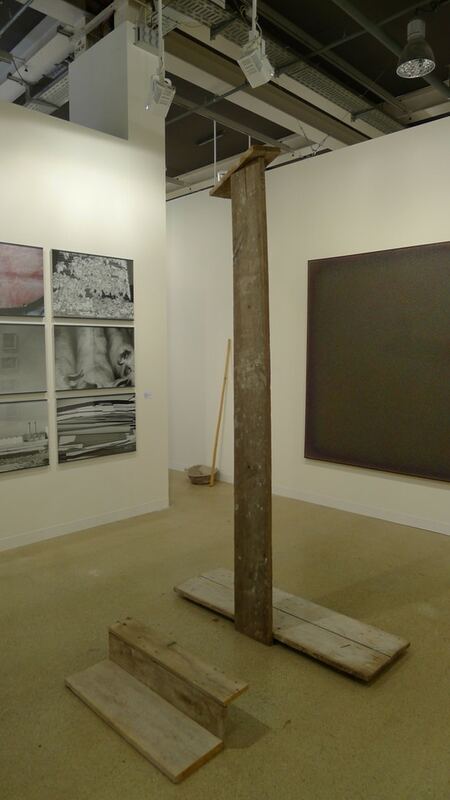 This, however, was not the only input of Polish artists into the Basel Fairs. Their presence at the stands of significant foreign galleries should also be noted. 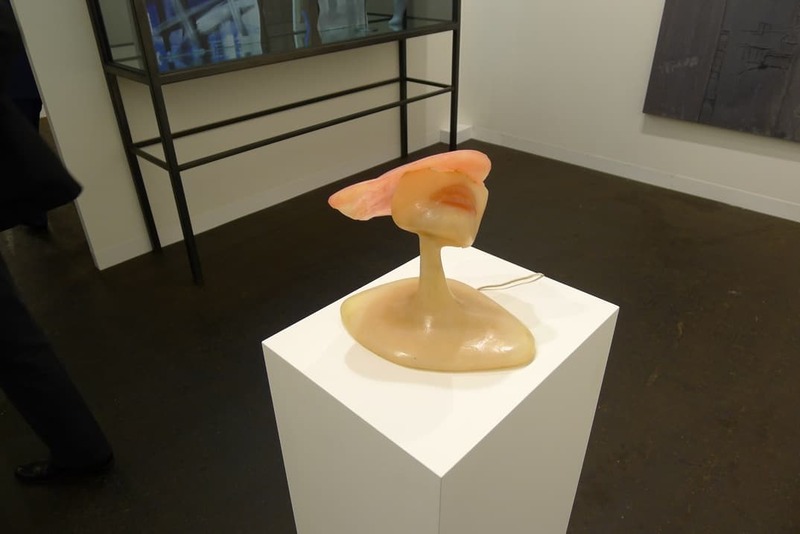 The already-mentioned Alina Szapocznikow has been presented for the first time by the New York Andrea Rosen Gallery. It is quite important, if only for the huge-scale project of individual retrospective exhibitions of the artist, which was concluded this year. Its grand finale took place at the end of this year at the Museum of Modern Art in New York. Apart from multiple Ventre-Coussin, the other version of which has been presented by Starmach Gallery, one could also see and buy a work from 1970. „Sculpture-lamp” (Pol. “Rzeźba-lampa”) is a small, but very charming object: a polyester base supports an elastic neck which blooms into a fragment of a woman’s face with red lips, illuminated from the inside, a motif characteristic for the artist. 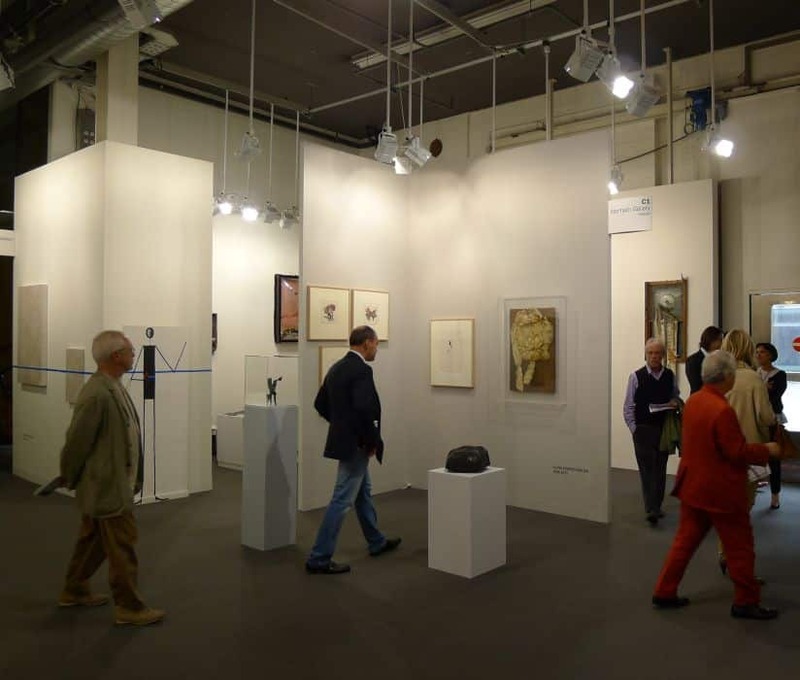 As ususal Polish artists were present on the stand of the Galerie Berinson from Berlin. The owner of the gallery, true to his choices, presented a monochromatic, fleshy work by Roman Opałka from the series “Greek Alphabet” from the period preceding the counted paintings, in which one could trace the painters early interest in the painting of matter. There was also a set of seven photographs, depicting Stanisław Ingnacy Witkiewicz, which was taken by his friend Józef Głogowski in 1931. It came as no surprise that the Galerie Nordenhake presented the works of Mirosław Bałka. 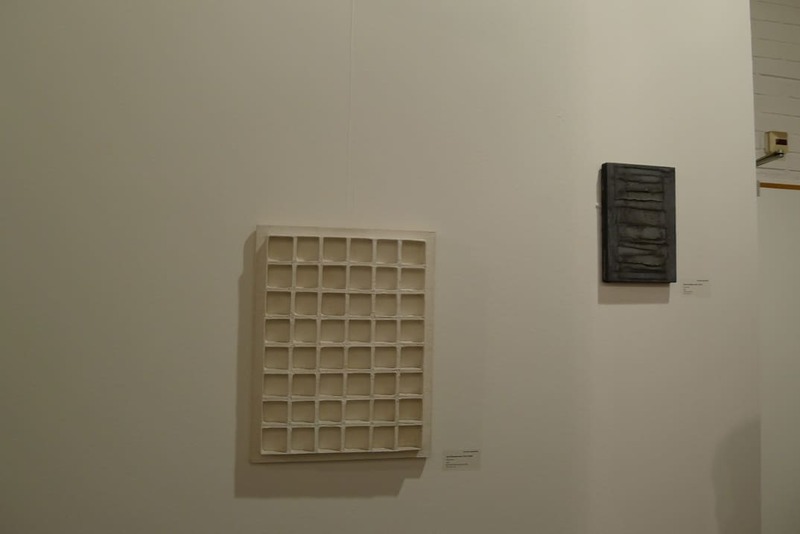 The artists, using raw materials and minimalistic forms, created subtle objects guiding the viewer towards issues connected with the body, its size, private and public history and memory. 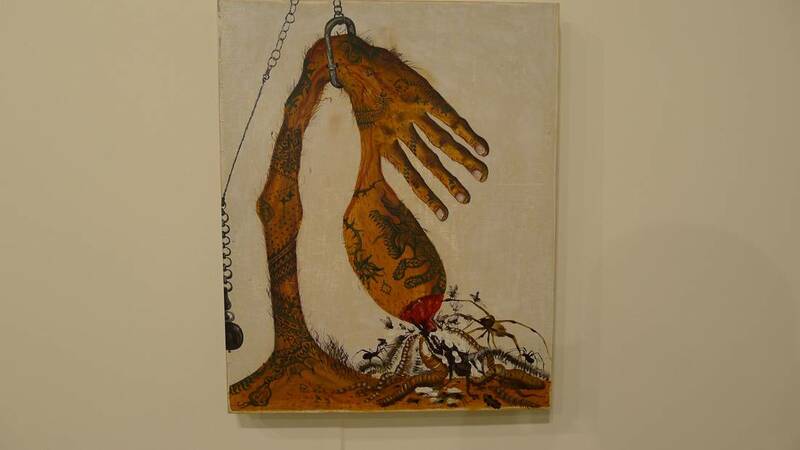 The fairs would not be the same without artists such as Monika Sosnowska. This extraordinary artist, who creates huge, monumental installations is known to the international audience from the Venice Biennale of 2007 and from the New York MoMA exhibition where her first individual exhibition in the United States took place in 2006. 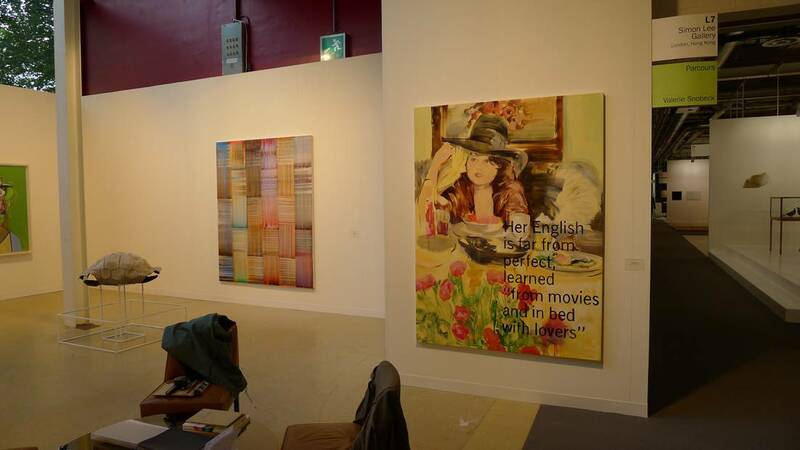 In Basel her works could be seen on the stand of The Modern Institute/Toby Webster Ltd.
Works on paper and the live installation of Goshka Macuga (nominated to the Turner award in 2008) dominated the Galerie Rüdiger Schöttle stand. Work entitled „Death of Marxism, Women of All Lands Unite” alluded in a perverse and ironic way to the almost iconic „The Luncheon on the Grass” by Manet. In her works which involve archive photographs and material, the artist undertakes dialogue with art history, methods of exhibition and curatorial methods and, more and more commonly, politics. 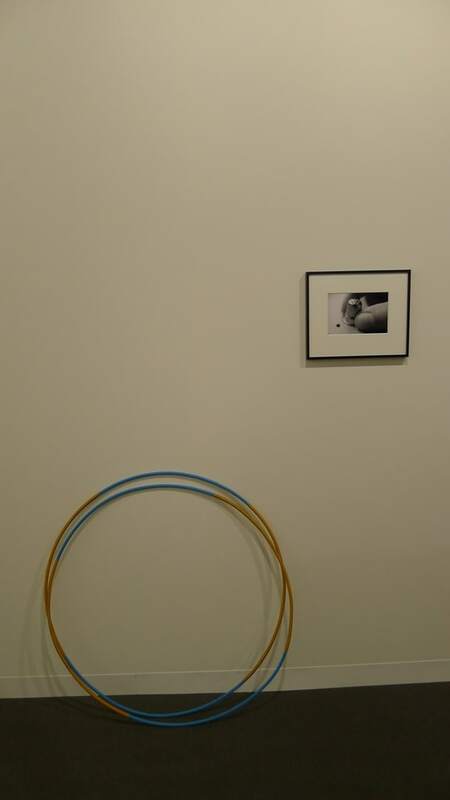 Another Pole, known for her minimalistic, very sublime installations – Marzena Nowak – showed a work which comprised of two hula-hoops propped against a wall and a black and white photograph with a thimble at Galerija Gregor Podnar. 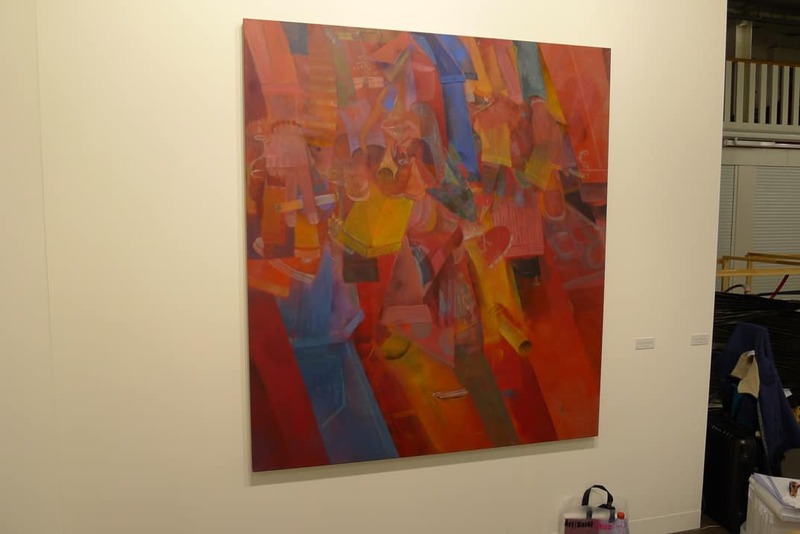 Paulina Ołowska, apart from her presence at the Foksal Gallery Foundation stand, also exhibited the work „Her English Is Far From Perfect…” at the Simon Lee Gallery. Galerie nächst St. Stephan Rosemarie Schwarzwälder exhibited two works by Michał Budny. 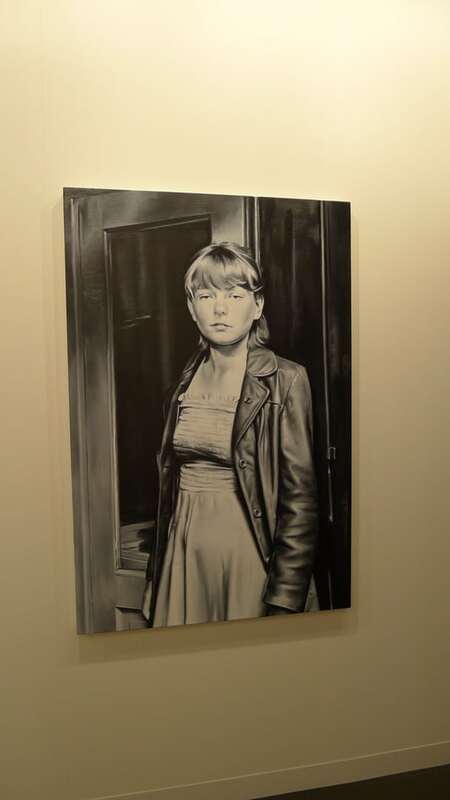 Marcin Maciejowski, who had another individual exhibition at the Vienna Meyer Keiner, has been exhibited by the Paris Galerie Thaddaeus Ropac. While his colleague from the Ładnie Group – Wilhelm Sasnal has been presented, at the above-mentioned Foksal Gallery Foundation, and at the Johnen Galerie and the London Sadie Coles. Nightmares, materialised child fears, as if from scary fairy- tales, looming in the dark– such is the atmosphere of the paintings and drawings by Dorota Jurczak. Painted flatly, with strongly defined contours, they are a part of the slightly surrealistic aesthetic, evoking stories drawn from the surreal. One of those works has been presented by Sies + Höke Gallery from Dusseldorf, which represents the artist. A similar aesthetic could be ascribed to the Cracow artist Tomasz Kowalski. The very dynamic work presented by carlier | gebauer gallery, which was created this year, evokes the spirit of futurism/avant-garde from the beginning of the 20th century. It takes time before one manages to single out recognizable shapes and work out the riddle hidden in the entanglement of forms. Last but not least, the two artists, who took part in the Art Unlimited section this year. A section, which allows for the presentation of large-sized installations and interventions as well as actions not limited by any instructions or determinants. Galleria Massimo De Carlo presented the work by Piotr Uklański „Open Wide”, (Untitled) of 2012, which had been presented at the end of 2012 and in beginning of 2013 on the artist’s individual exhibition at Zachęta – National Gallery of Art in Warsaw. 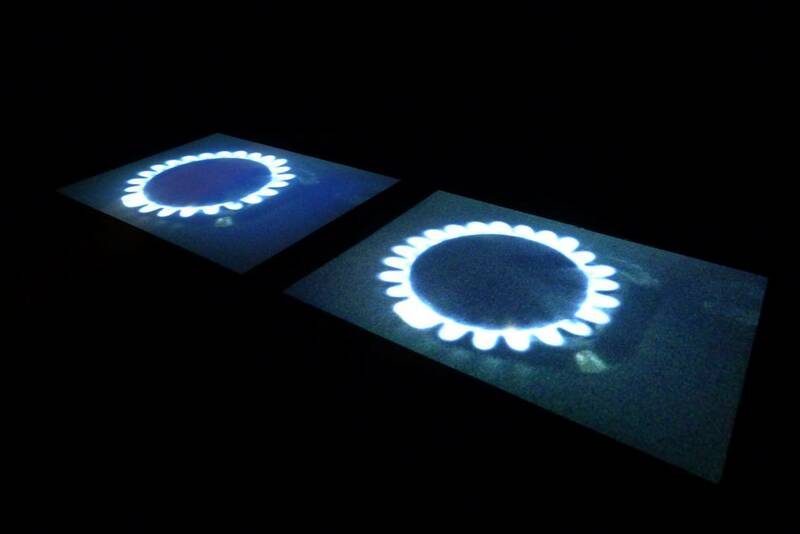 The second artist was Mirosław Bałka, represented in this sector by Gladstone Gallery, and his video object „BlueGasEyes” of 2004, which consisted of two synchronous video projections, played next to each other on a floor of a completely darkened-out room. This installation could be previously seen in e.g. in Centre for Contemporary Art Ujazdowski Castle in Warsaw, or in Bunkier Sztuki in Cracow. More photos you can find here.